Happy Friday dear friends! 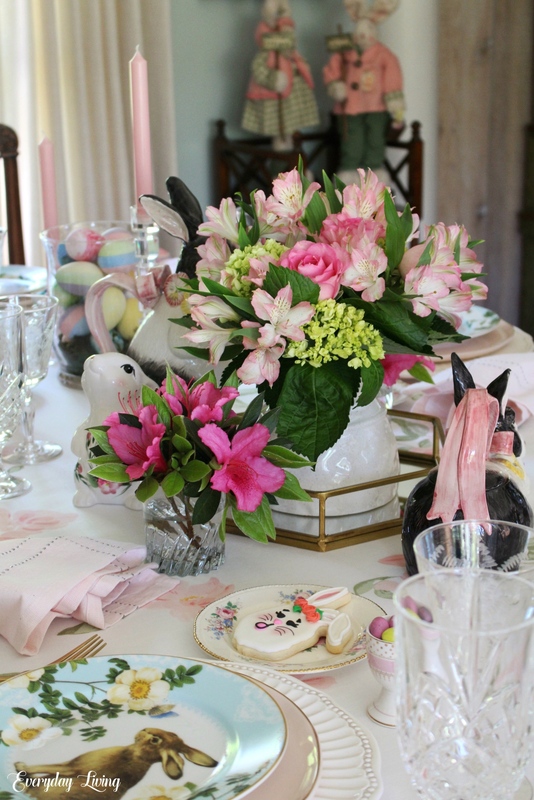 You don’t usually hear from me on Fridays, but I am participating in an Easter Tablescape IG (Instagram) Hop. Janet from Rosemary & Thyme is our sweet hostess. If you are on Instagram, follow on my IG to find all the participants. These ladies are super talented and you will swoon over their creative tablescapes! Easter is one of my favorite holidays. 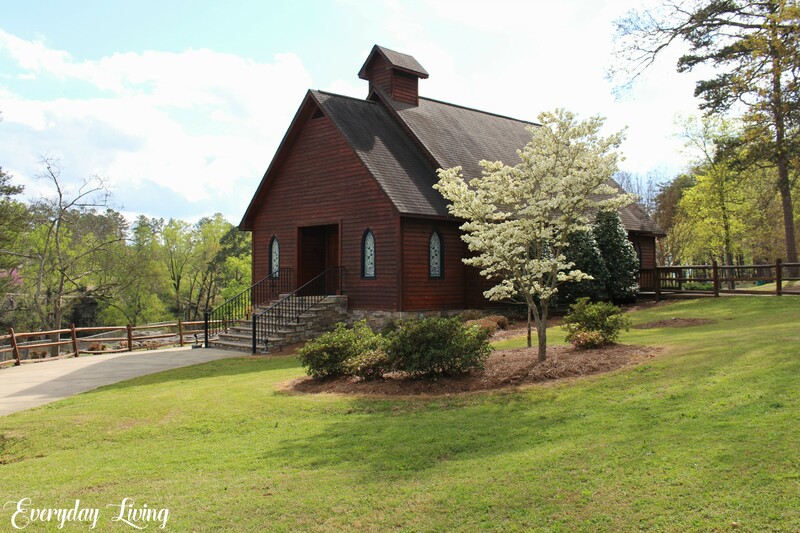 We begin our Easter Sunday at church as we worship and give thanks to our risen Lord! Then our family congregates at our home for an afternoon lunch that is full of family traditions. I use my beloved Mother’s recipes and prepare my family’s favorite food…all old Southern standards! Ella Mae will be so excited to hunt Easter eggs and we will all enjoy watching her. Baby Sister will have to wait until next year! 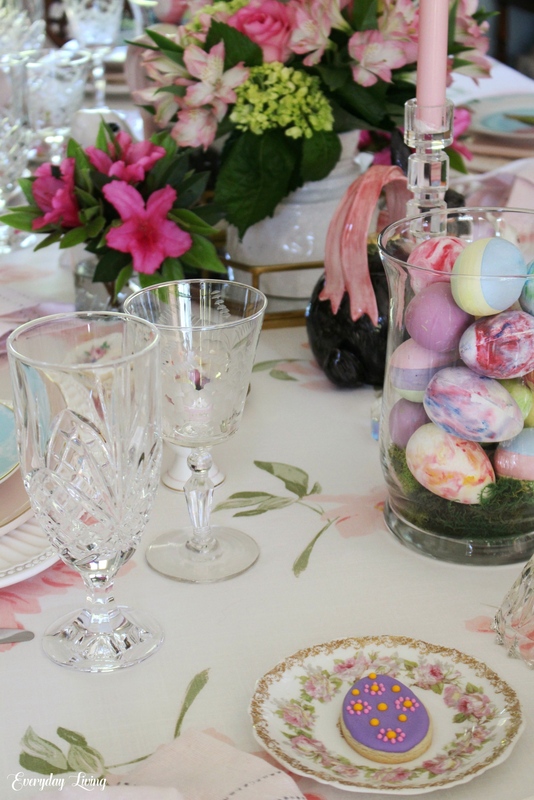 You are invited to gather ‘round my Easter table! Hello sweet friends! 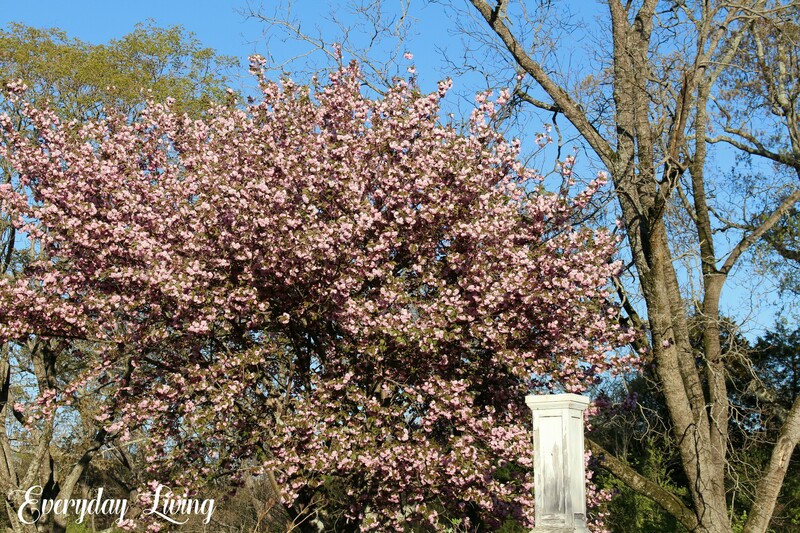 I hope you are having a good week so far and that you are enjoying spring blooms and lovely weather. 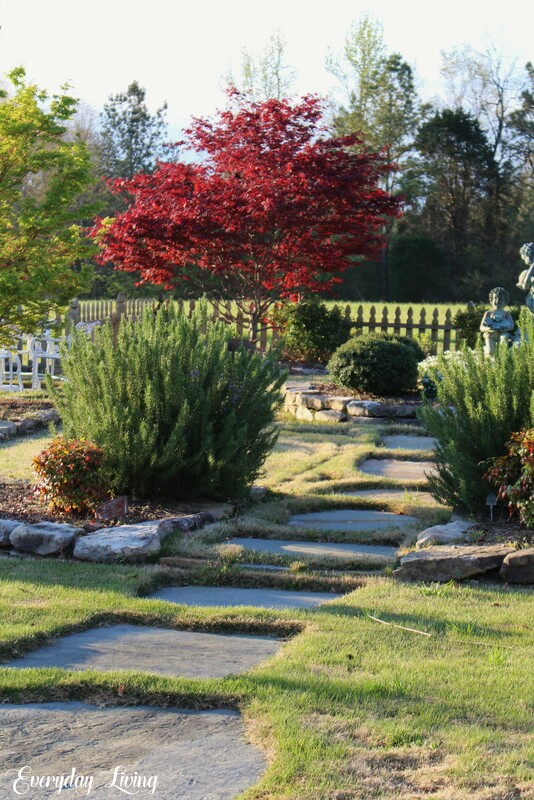 It has been a beautiful spring here in NE AL with the dogwoods, redbuds, and cherry trees putting on a fabulous show. Normally on Tuesday there is a tablescape, but today I am sharing a little vignette that I put together for my foyer. With the new life that we see all around us, it is my hope that we will turn our eyes to Jesus and the new life that He offers us. A couple of months ago we purchased six acres that adjoins us. This property has an old barn and you also might remember last year the 1860 historic home which caught fire and burned. All that remains are the brick fireplaces and this one porch column. 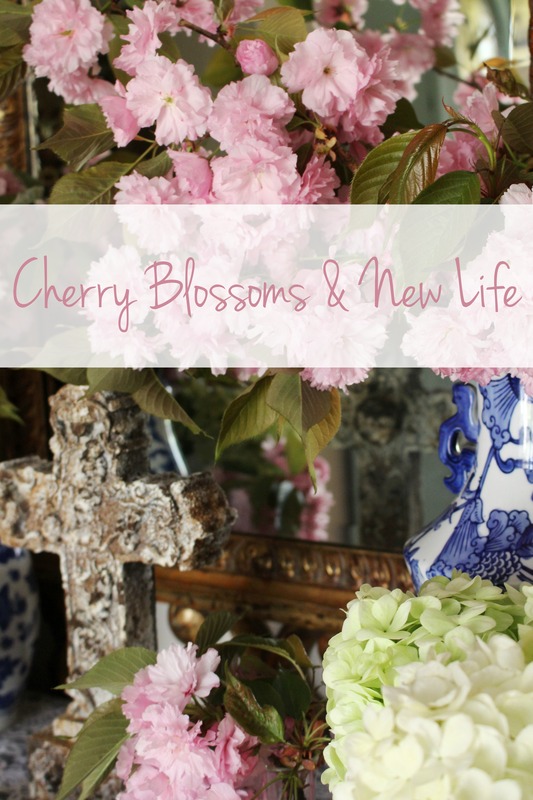 We are amazed that this gorgeous cherry tree that sat so close to the home was not damaged by the fire and intense heat! Butch and I rode down on the Arctic Cat so he could cut a few branches for me to enjoy!